Black Pond, Jessica Sarah Rinland, UK, 2018, digital, 42 min. Jessica Sarah Rinland’s Black Pond is an odyssey across a common land in the South of England told through the hands of the members of the Natural History Society who currently occupy it. In this film, Rinland continues her longstanding interest in the natural world, and focuses her attention on members of the Elmbridge Natural History Society. A subtle mixture of documentary and fiction, Black Pond was filmed over a period of two years in the South of England. The film documents the landscapes and the animals which occupy these spaces, through walks conducted with the assistance of the nature group. 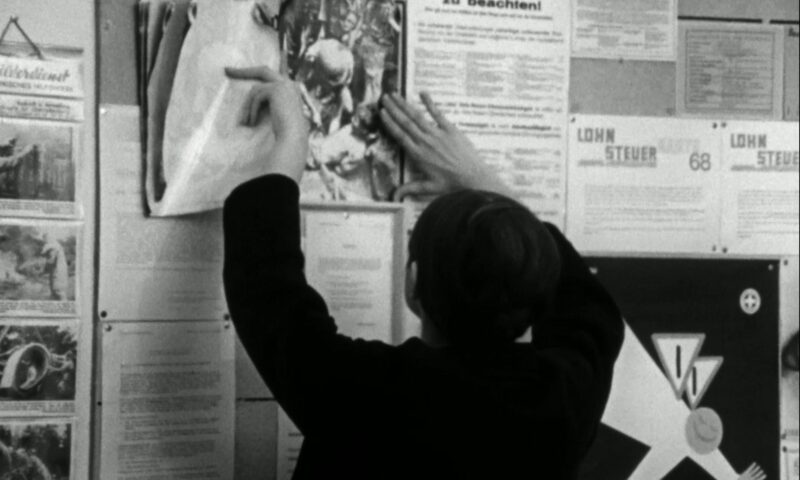 Once the rushes were completed, Rinland invited members of the society to view the footage then recorded their responses which subsequently became a part of the film’s soundtrack. 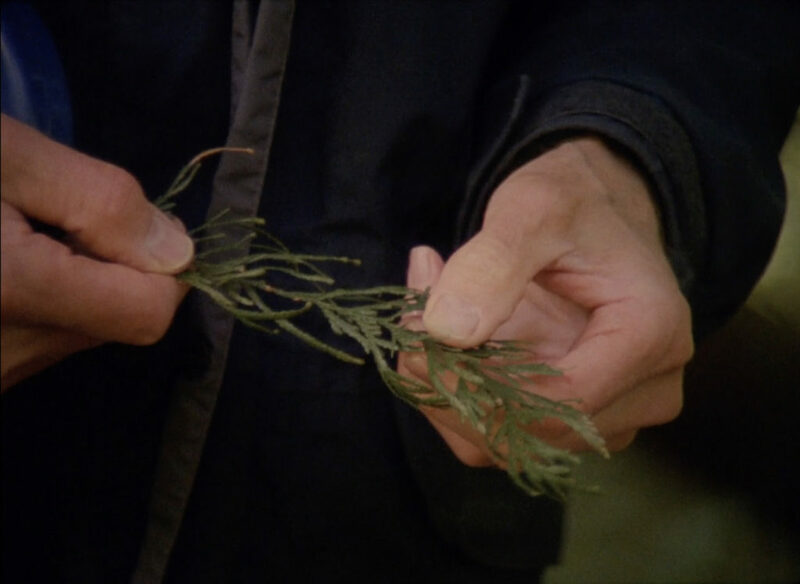 Following the screening, Rinland will take part in a lecture-performance which further explores the process of research undertaken for the film. This performance is an extension of the film which uses recorded material, e-mails and rushes to paint a wider picture of the relationship between the artist and the Natural History Society.